Bay Hill Club & Lodge was a golfing outpost tucked away on Orlando’s western outskirts when Arnold Palmer first visited in 1962. It didn’t make much of an impression then, but that changed when he returned three years later for an exhibition with Jack Nicklaus and local pro Dave Ragan. 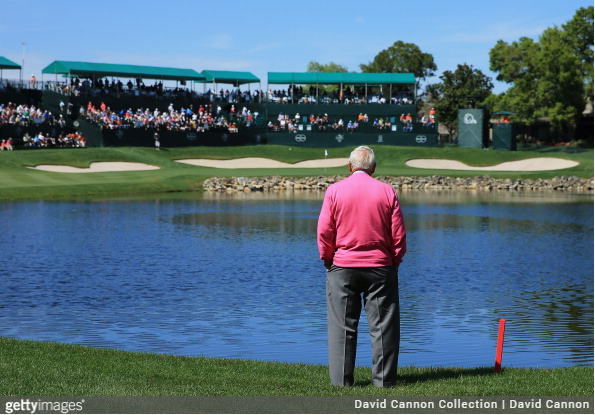 It wasn’t until 1969 before Palmer secured a lease to operate Bay Hill, and five years later he completed a purchase of the club from owners in Tennessee and Michigan. By then, the Palmers had made Orlando their winter home. The PGA Tour didn’t arrive until 1979, when Palmer brought the old Florida Citrus Open across town from its home at Rio Pinar CC. 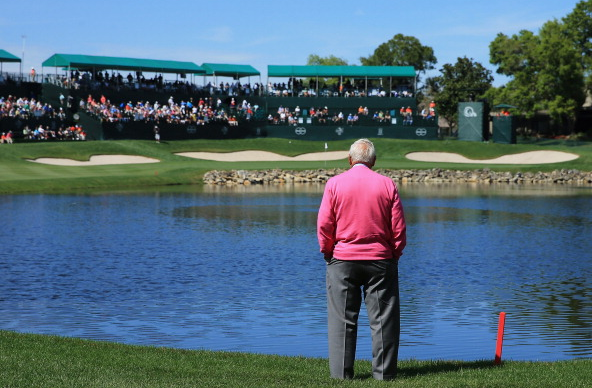 Palmer didn’t miss a start for 26 years, last teeing it up at age 74, and an audience with “The King” was one of the most cherished parts of winning – even if the winner was also a legend. 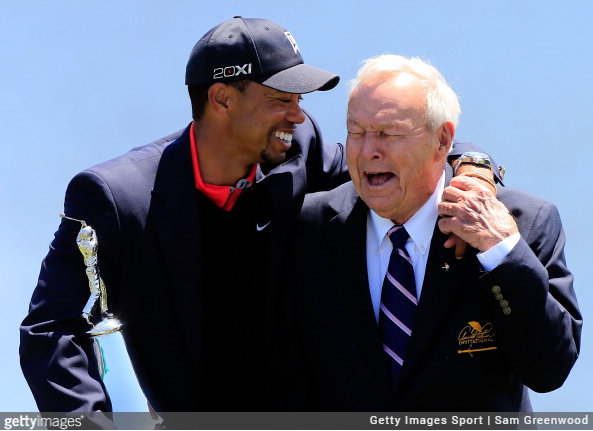 “To be able to win this tournament and to have Arnold there and to shake his hand and for him to give me a big hug and a couple times he’d go, I called it, I knew you were going to make that putt,” said Woods at Bay Hill on Tuesday.